The people of Tigrai started their struggle on Lekatit 11 1967 (February 11 1967) Ethiopian calendar. 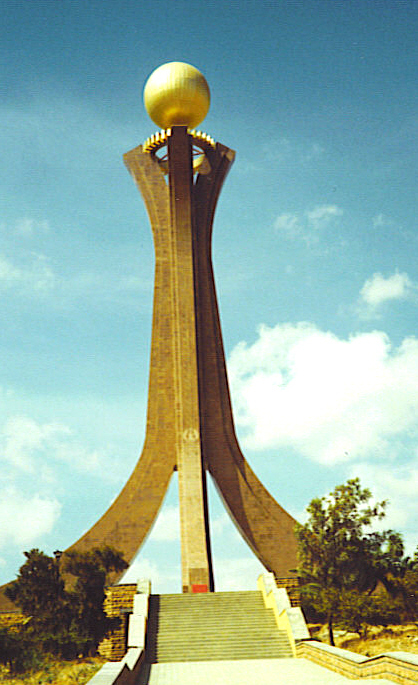 The Tigrai people never bowed for any one throughout history. Whenever there was injustice done to them, they resisted and challenged who ever try to oppress them. We as a people have been free since time memorial. From the death of the Ethiopian emperor Yohanness the fourth who was from Tigrai, the people of Tigrai were subjected to untold suffering by the Amhara elite. 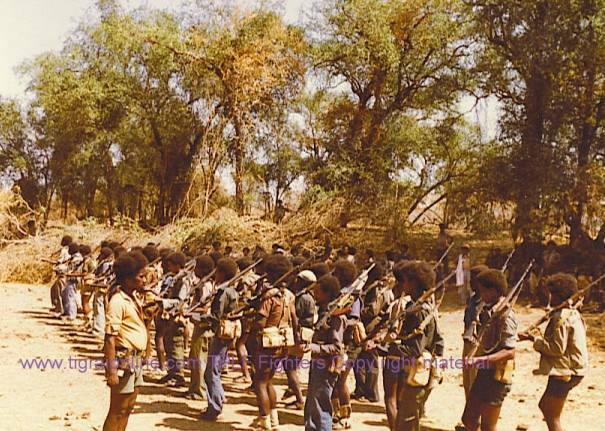 After ninety years of horrible oppression by the chauvinists, the people of Tigrai rose up and started armed struggle. After seventeen bitter long years of bloodshed we completely destroyed the shackles of our enemies. The TPLF was born under these bitter circumstances and the people of Tigrai paid in blood to remove the huge obstacles that were blocking their way. On the 34th birth of TPLF Tigrai Online would like to remember those who paid the ultimate price, their lives. Our martyrs are our pride and glory. To the enemies of the people of Tigrai, Choose your fights wisely! or get ready to end up in the dustbin of history. If you have your favorite pictures you would like us to add to our collection e-mail us and we will add them.